Upon setting up my Ghost blog, I wanted a themewhich was compatible with Bootstrap as I'm familiar with the layout and it's rock solid in terms of responsive design. 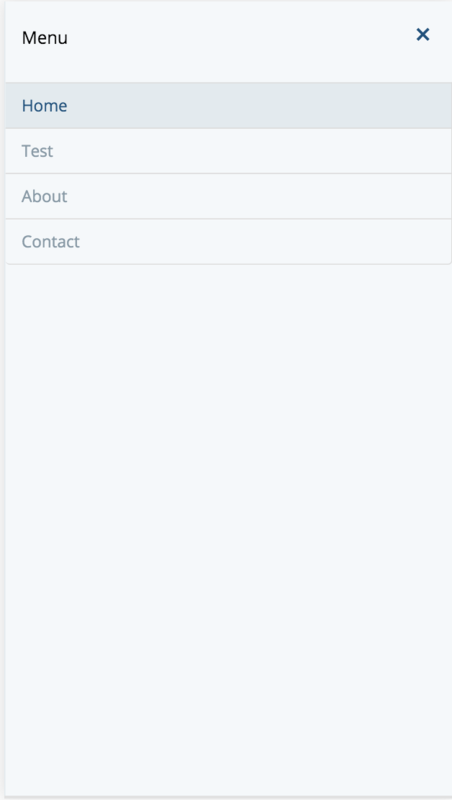 I was surprised to find that either the Bootstrap themes was really old and out of date or were way over the top and not a good starting point to add my touches. 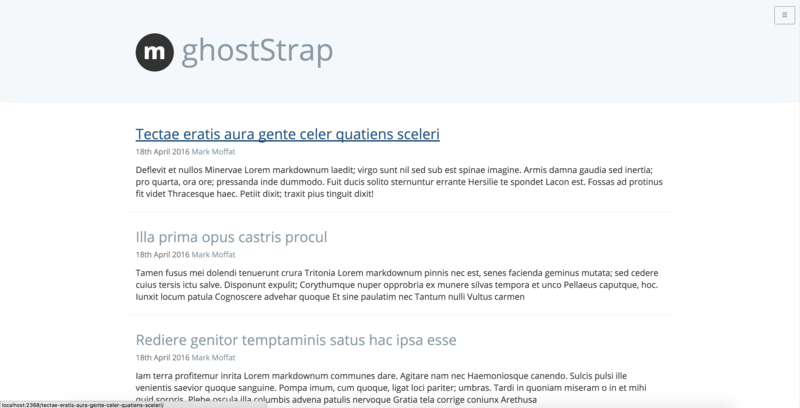 This pushed me to design ghostStrap which can easily be used as a starting point for anyone wanting to create a theme using the Bootstrap standard. 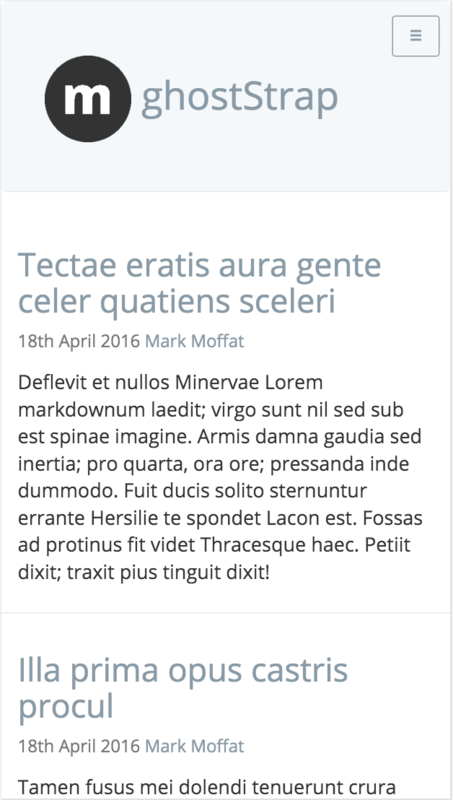 Please leave a comment if you use the theme or have any feedback.